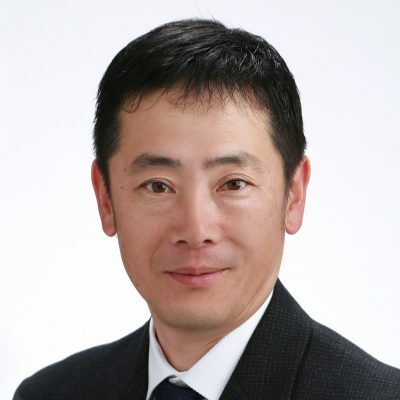 Mr. Motoshi Sobue (Moto) is a CEO of a technology start-up company and a deputy chairman of an angel group in Japan (TEP). Moto has countless experiences supporting and leading start-up companies. Moto has accelerated start-up companies with his skill, passion and network. For example, his current start-up has been revived after 3 months from his involvement, winning a grand prix in venture competition. His passion is to embed start-up culture in Japan as an opportunity exploring the technology and human possibility. Moto brings more than 20 years of senior management experience in multinational companies in BAT, Dell Intel and Bank of Japan. His working field was cross-sectional including finance, strategy, sales and marketing. Moto successfully achieved impactful business results, particularly in business model enhancement, profit improvement and organizational transformation. Moto obtained a master of economics in Duke University, a master of engineering in Waseda. Very recently, Moto was a visiting professor in NC state university during 2014/15.